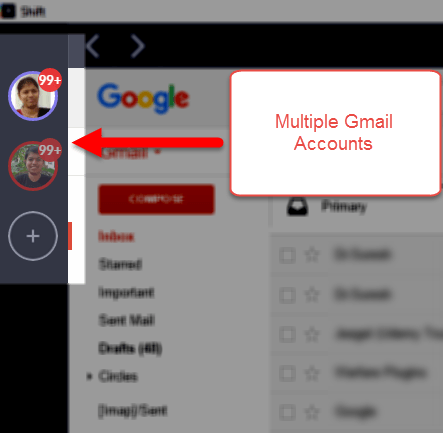 If you use multiple Gmail accounts, accessing the various features and tools via the web interface can be annoying. 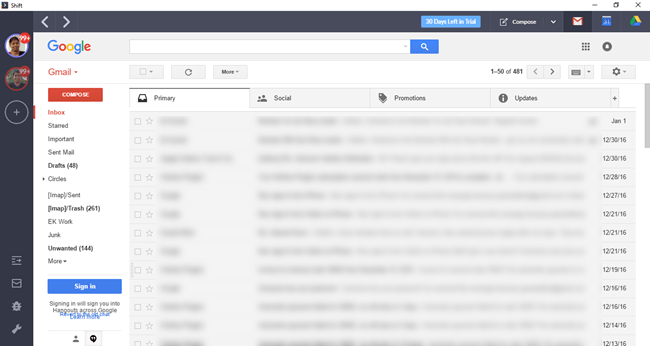 Shift is a neat desktop client that can make switching between Gmail accounts a breeze. Its free to use for personal accounts ( if you have a couple of them) and $19.99 a year for the Pro version, which offers access to unlimited accounts. The good news is that Shift isn’t limited to just Gmail accounts. It also supports Inbox and Outlook mail. If you are a big Google accounts user, you simply have to check out Shift. Here’s more on the app. Shift works on Windows, Mac, and Linux and is completely independent of a browser. Sign up on the official website to grab your download link. You start off initially with a free trial version of Shift Pro and once you set up your account, you can decide whether you to stay on the Pro plan or shift to the basic plan. 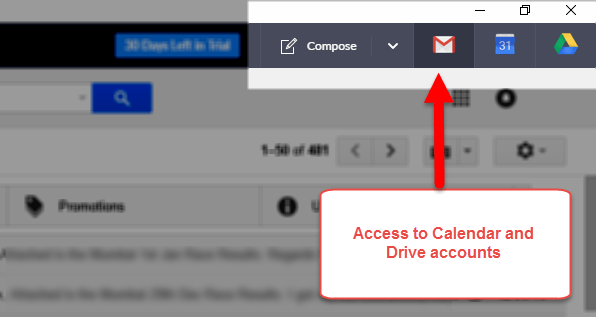 Adding your Gmail/Inbox/Outlook account in Shift is easy. 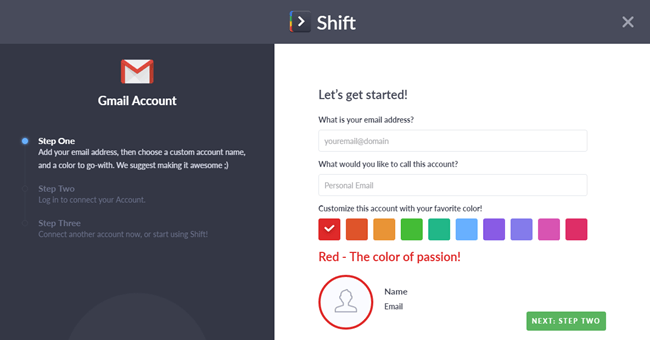 Once you download and launch Shift, you follow 3 simple steps to set up your account. 1. Select the account type you want to add: Gmail, Inbox or Outlook. 2. Add your email address, select an account name, and choose a custom color. 3. Log in with your credentials. 4. Connect your second account. 5. Next, click Start using Shift. 6. Next, select your primary account. Once that’s done, click Complete to finish the setup. That’s it! Your primary email account will be opened and you’ll have access to all your email messages. This is what the main interface looks like. On the left pane, at the top, you have your accounts listed with a badge showing you the number of unread email messages. At the bottom of the left pane, you have quick access links to expand the pane, send feedback about the tool, report a bug, or go to Settings. At the top right of the application window, you have the quick Compose button, which lets you start composing a fresh email from an account of your choice. If you want to access your Google account Calendar or Google Drive account, you simply need to click the appropriate icon at the top. In my use of the application, I found it to be really intuitive and comfortable to use. 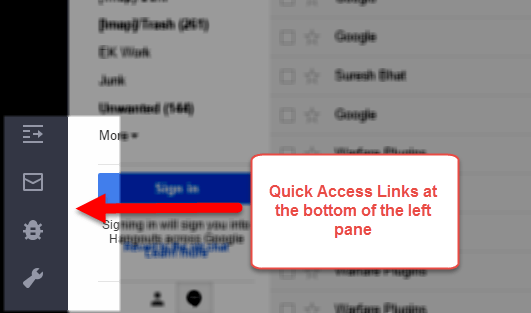 Switching between multiple email accounts is as simple as clicking on an icon. With the Pro version, I could also easily switch to my Calendar and Google Drive accounts without any fuss. The Settings section in Shift is quite bare-boned, with very basic options available. You can turn on or off the options to play a notification sound, switch off the unread count, or change the color. I personally don’t prefer a dark theme but I found no option to change it, which is a bummer. On the whole, Shift does an extremely efficient job of allowing you to set up and access all your Gmail accounts from one interface with ease. And you get real-time desktop notifications as and when an email arrives in your Inbox so you never miss out on important mail. Shift is a perfect solution for anyone who is tired of using multiple tab pages to access multiple Gmail accounts, Calendar and Google Drive pages. Its free to try for 30 days (Pro version), so you’ve got nothing to lose. Be sure to give it a spin by clicking the link below.